Send messenger bag to your gift recipient? : Yes, please send the messenger bag. No, use my entire donation to protect the environment. 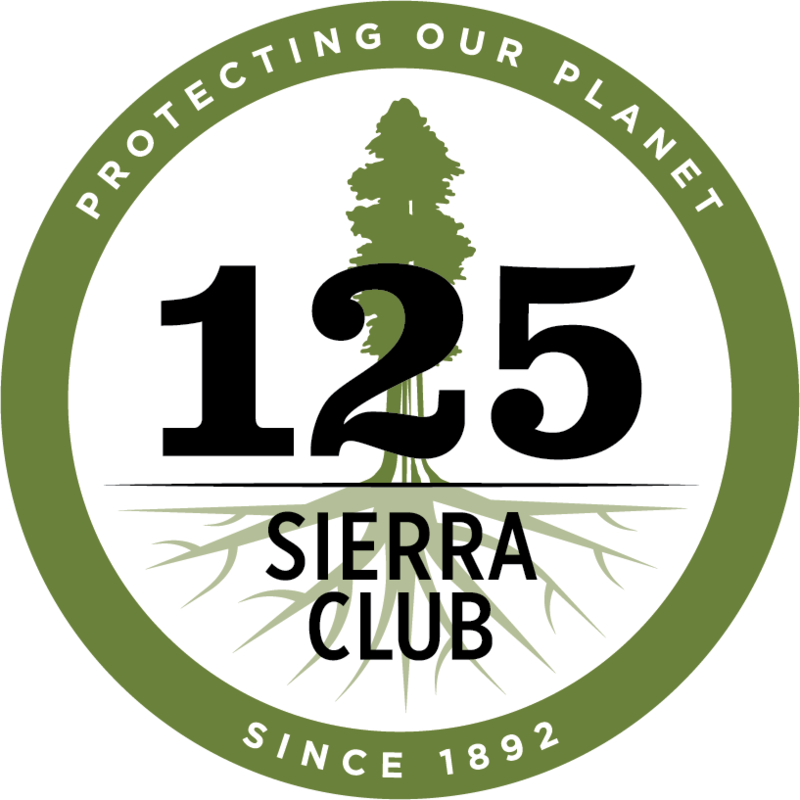 Note: Contributions, gifts, and dues to the Sierra Club are not tax deductible. They support our effective, citizen-based advocacy and lobbying efforts. 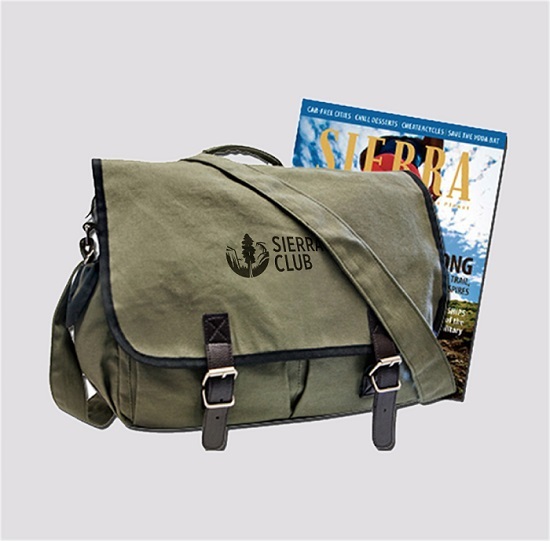 Your gift membership dues include $7.50 for a subscription to Sierra magazine and $1.00 for a Chapter newsletter. FLORIDA — A COPY OF THE OFFICIAL REGISTRATION AND FINANCIAL INFORMATION MAY BE OBTAINED FROM THE DIVISION OF CONSUMER SERVICES BY CALLING TOLL-FREE, 1-800-435-7352 (800-HELP-FLA) WITHIN THE STATE. REGISTRATION DOES NOT IMPLY ENDORSEMENT, APPROVAL, OR RECOMMENDATION BY THE STATE. Florida Registration Number CH598.  GEORGIA — A full and fair description of the programs of the Sierra Club and our financial statement summary is available upon request at the office and phone number indicated above. MARYLAND — For the cost of copies and postage, Office of the Secretary of State, State House, Annapolis, MD 21401. MISSISSIPPI — The official registration and financial information of Sierra Club may be obtained from the Mississippi Secretary of State’s office by calling 1-888-236-6167. Registration by the Secretary of State does not imply endorsement. NEW JERSEY — INFORMATION FILED WITH THE ATTORNEY GENERAL CONCERNING THIS CHARITABLE SOLICITATION AND THE PERCENTAGE OF CONTRIBUTIONS RECEIVED BY THE CHARITY DURING THE LAST REPORTING PERIOD THAT WERE DEDICATED TO THE CHARITABLE PURPOSE MAY BE OBTAINED FROM THE ATTORNEY GENERAL OF THE STATE OF NEW JERSEY BY CALLING (973) 504-6215 AND IS AVAILABLE ON THE INTERNET AT http://www.njconsumeraffairs.gov/charity/charfrm.htm. REGISTRATION WITH THE ATTORNEY GENERAL DOES NOT IMPLY ENDORSEMENT. NEW YORK — Office of the Attorney General, Department of Law, Charities Bureau, 120 Broadway, New York, NY 10271. NORTH CAROLINA — FINANCIAL INFORMATION ABOUT THIS ORGANIZATION AND A COPY OF ITS LICENSE ARE AVAILABLE FROM THE STATE SOLICITATION LICENSING BRANCH AT 1-888-830-4989. THE LICENSE IS NOT AN ENDORSEMENT BY THE STATE. PENNSYLVANIA — The official registration and financial information of Sierra Club may be obtained from the Pennsylvania Department of State by calling toll-free, within Pennsylvania, 1-800-732-0999. Registration does not imply endorsement. VIRGINIA — Virginia State Division of Consumer Affairs, Department of Agricultural and Consumer Services, PO Box 1163, Richmond, VA 23218. 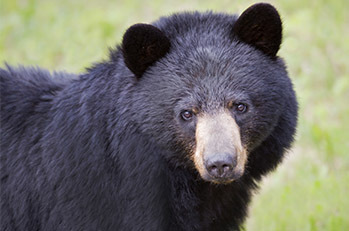 WASHINGTON — Charities Division, Office of the Secretary of State, State of Washington, Olympia, WA 98504-0422, 1-800-332-4483. WEST VIRGINIA — Residents may obtain a summary of the registration and financial documents from the Secretary of State, State Capitol, Charleston, WV 25305.